You may have noticed a new look across all GrapeCity products! We've updated all of our developer solutions product lines to better reflect the full family of products. 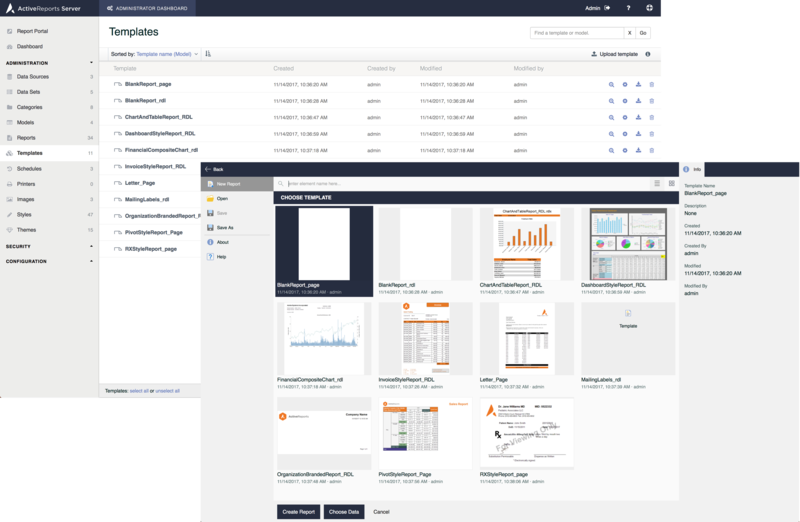 Over the next year, we'll continue integrating the new brand into ActiveReports' demos, documentation, and installers, and improve the UX and performance, as well. 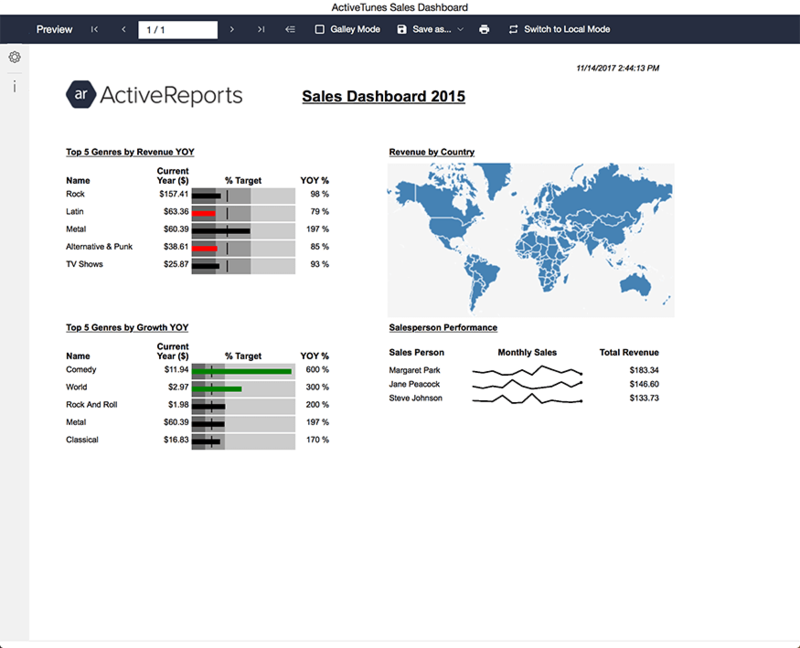 With this release of ActiveReports, you’ll find these new features along with many more. You can check out all of the great new enhancements on our What’s New page. Now, you can choose where to install ActiveReports on your machine. You can choose the directory in which to install your AR assemblies. 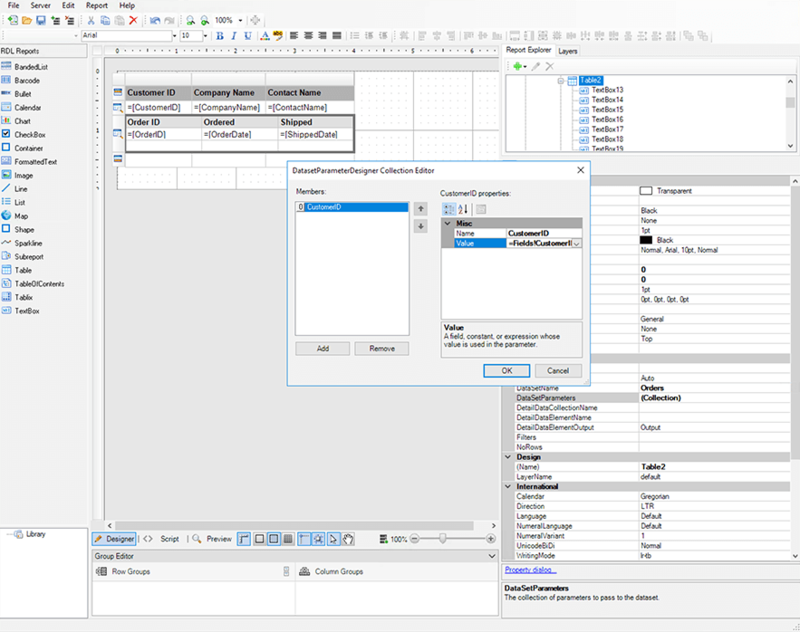 Furthermore, you have the option to integrate your installation with any supported Visual Studio IDE version you have installed and forego the others. Or, if you just need the assemblies installed, you can do so without integrating with Visual Studio at all. This is an exciting one! ActiveReports 12 and ActiveReports 12 Server now give you the ability to export your reports to JSON and CSV. These export functions are similar to our other exports such as PDF, Doc, Docx, and HTML and only require a few lines of code. Alternatively, you can utilize our viewers that have these exports built-in. Imagine you have two nested tables. In the past, both tables had to use the same dataset. Now, in RDL and Page reports, you can have nested data regions such as Tables, Tablices, Lists, etc, bound to different datasets. This one is for our loyal, longtime users who have existing reports in RPX format and want to move to RDL reports. 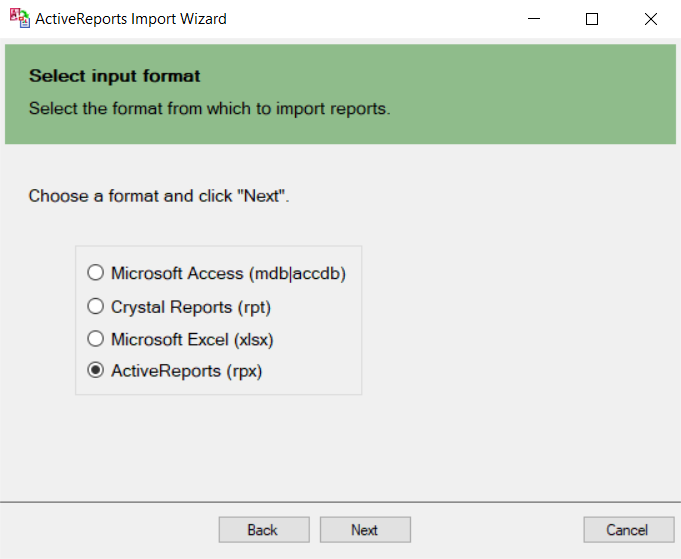 Now, you can simply use the ActiveReports Import Wizard to run your RPX file through and convert the layout to an RDL report. The contents of the RPX file will be placed in a BandedList control with the same headers, footers, and details sections. See our documentation for more details. We’ve added even more barcode types to our already huge collection. This release adds symbologies for ISBN, ISMN, ISSN, HIBC Code 128, HIBC Code 39, PZN, and more. For a full list of supported bar codes check out the documentation. ActiveReports 12 Server now adds report templates as an additional resource for your end users. The ActiveReports Server admin can use existing templates, or create his/her own, standard templates and make them available to your clients to use as a starting point for their ad-hoc reports. Users can choose to start from blank reports, pre-formatted letters, stock sized labels, certificate templates, or one that you add specifically for your business needs. These templates are secured by roles and thus intrinsically support multi-tenant environments. End users don't always want to wait for long reports to run. Now with ActiveReports 12 Server, you can set up a scheduled task to run only one time. This allows you to run large reports after working hours or move on to the next task while the server runs the report, and sends you an email when it is ready. A new lightweight viewer is available with ActiveReports 12 Server. This viewer allows for faster report rendering with rich interactivity. Not only do the reports respond faster, but since the server is freed up sooner, your deployment can scale even better. The JS Viewer is currently in beta and will replace the HTML5 Viewer as the default viewer in future versions. If your company uses CSV as an intermediary format for data delivery, this one is for you. 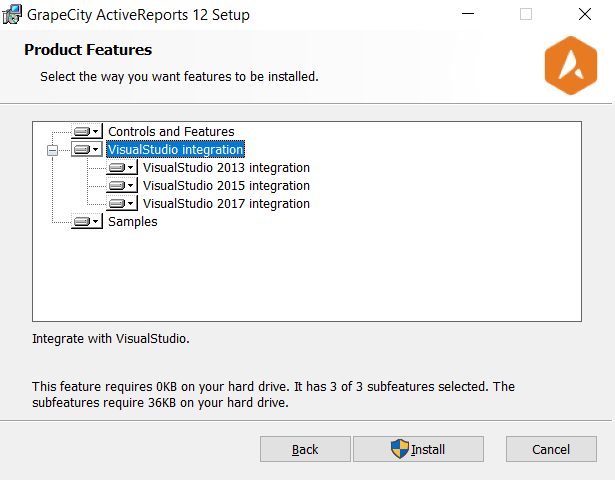 ActiveReports 12 Server makes exporting CSV a one step process. The CSV export is available in the HTML5 Report Viewer as well as in Scheduled Tasks. Setting a few options for delimiter and text identifier is all it takes to export the report's tabular data to a CSV. We are continuing to improve upon performance optimization since our last release. With the new version, we have made further enhancements to allow large reports to run faster for end users.